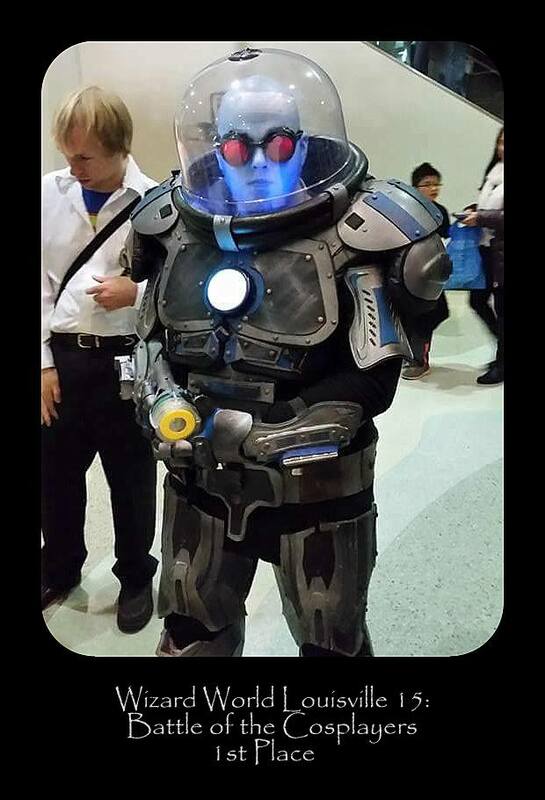 We always love being able to attend one of Wizard World’s conventions. They host some of the best fan conventions out there, which attract some of the best cosplayers out there. 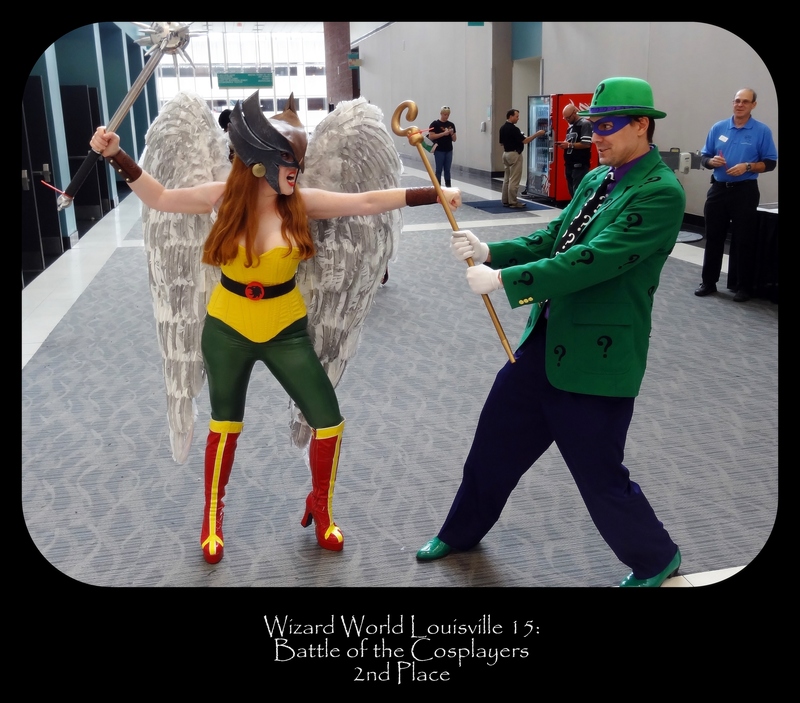 For our first time, we were able to attend their Louisville Comic Con and see what they brought to a city we’ve visited for conventions many times before. It gave us the opportunity to see plenty of great cosplayers, some of who we’ve had the pleasure of seeing the before, some who we saw for the first time. The quality of the craftsmanship we saw was ridiculous and we loved every costume there! Over the last two weeks you decided who you thought had the best costumes from what we were able to report back and now it is time to announce the winners. It was a close race with multiple ties. Check out the top ten picks for our latest Battle of the Cosplayers Poll below! Tie For 8th with 2.16% of the votes each, Ace Ventura Pet Detective and the combined force of Star Wars and Marvel, BB-8, Winter Soldier, and Rey! 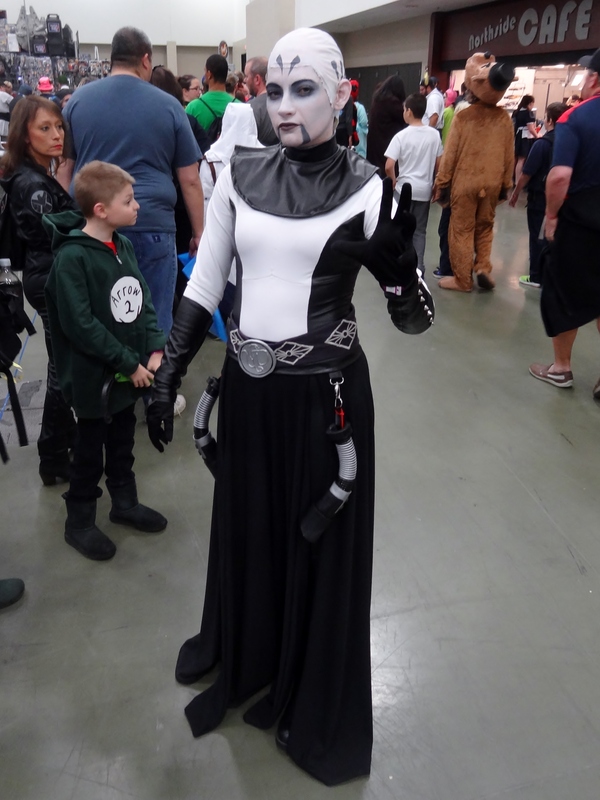 7th with 2.36% of the votes, the Dathomirian Dark Jedi, Asajj Ventress! Tie For 6th with 3.24% of the votes, the publisher crossing villain team-up of The Joker and Green Goblin and the sword of the arena, Thunderdome Imperial Guard! 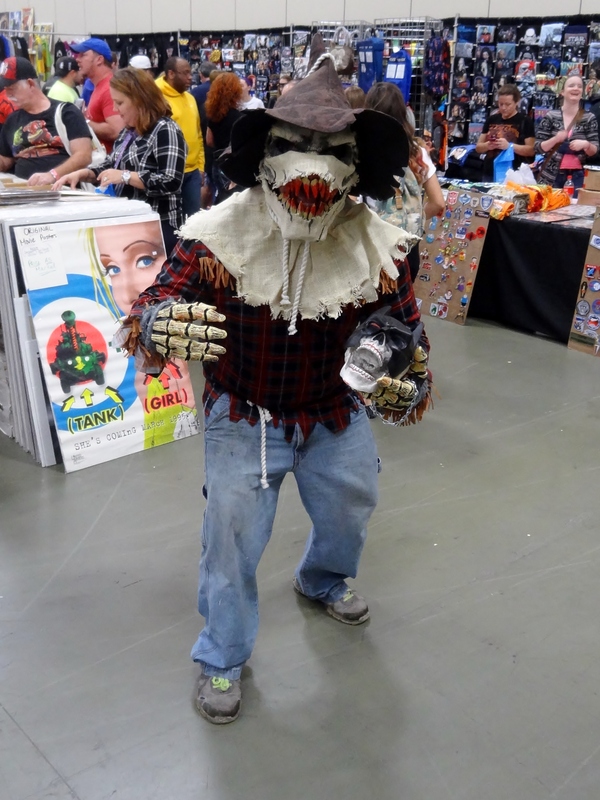 5th with 4.08% of the votes, the ever terrifying Scarecrow! 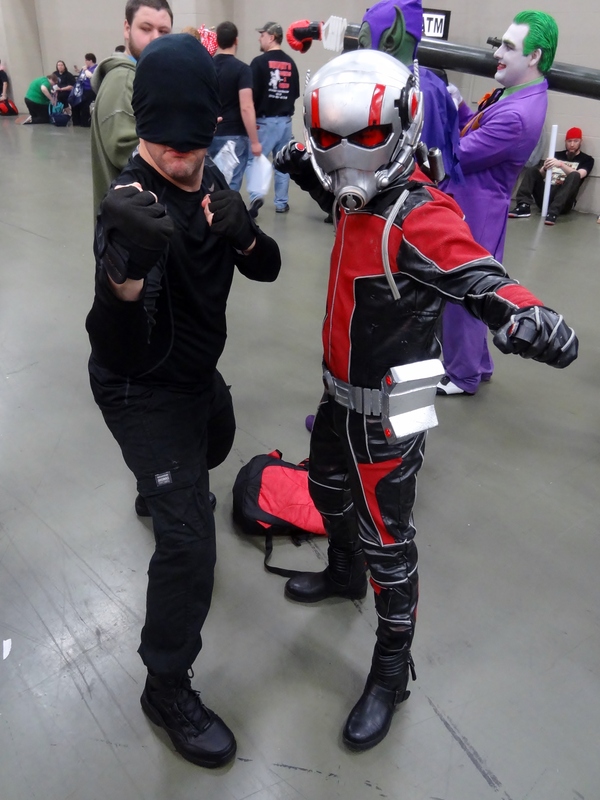 4th with 7.73% of the votes, the super duo of Daredevil and Ant-Man! 3rd with 11.16% of the votes, the ultimate steam-powered style, Steampunk! 2nd with 23.39% of the votes, the epic showdown between Hawkgirl and the Riddler! 1st with 25.57% of the votes, the coldest and coolest villain out of Gotham, Mr. Freeze! We want to congratulate all of our cosplay winners and thank all of our viewers that voted in the poll! 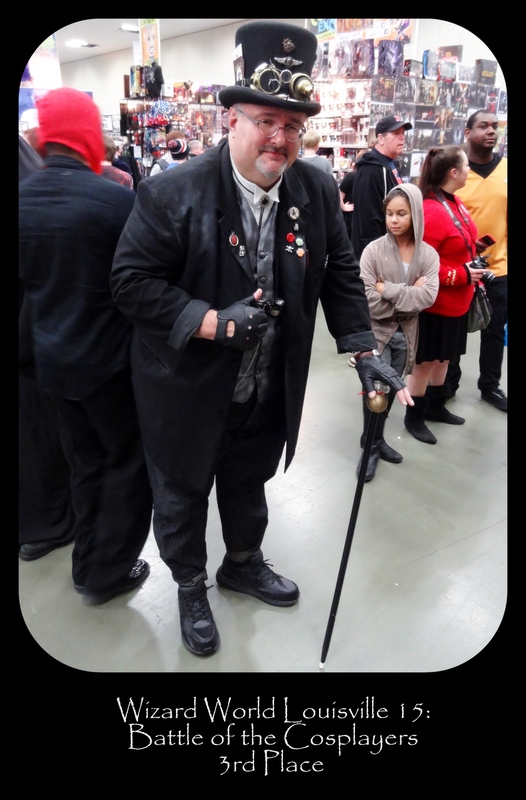 Of course, a big thank you to all of the great Louisville cosplayers that came out with some amazing costumes at Wizard World Louisville Comic Con 15 this year! We had a wonderful time talking to everyone and snapping pictures. Louisville is such a beautiful city and we’re always ecstatic to travel to their for a con. A big thanks to Wizard World for allowing us to attend! While this may wrap our con specific cosplay coverage up for the year, the biggest event it yet to come. Make sure to join us early December for our final Battle of the Cosplayers poll where you will help us decide the top ten cosplayers of the year from a selection of the top three from each convention we covered! Remember to follow us on Facebook and Twitter for further updates on when the poll drops. Stay tuned!